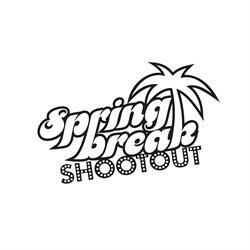 The 2018 Spring Break Shootout will be hosted by WKU and FGCU at Lake Jovita Golf Club near Tampa, Florida. The event is 36-18 and participates will be riding in carts all rounds. Entry fee is $1700 and limited to the first 15 teams.